In this week’s “Winemaker Interview,” George Motel Jr. talks about his dual experiences as a viticulturist and winemaker. George is second generation in the family business and proves that hard work in the vineyard translates to delicious wines in the tasting room. Tasting Options: Taste a selection of wines paired to your palate! We started growing grapes at Sunset Meadow Vineyards in 2001. After extensive research and a degree from UC Davis, my father and I started making wine in 2005 and opened up our tasting room in 2008. 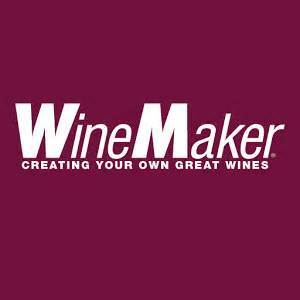 What are the biggest challenges for a winemaker in Connecticut? 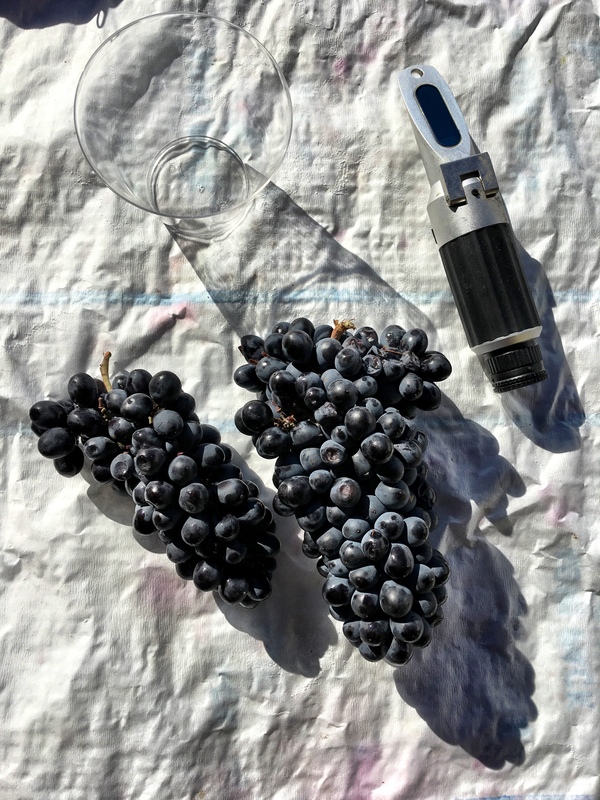 The biggest challenge for a winemaker in Connecticut begins in the vineyard. Assuming you can avoid the natural threats such as spring frost or drastically low winter temperatures, the biggest challenge is ripening the fruit to achieve balance on the vine. Ripening the fruit to the desired brix content can be a struggle depending on the growing season. The vines require a specific number of degree growing days to meet this desired level. What makes Connecticut wine so great? What makes CT wine so different? While the weather conditions in CT can be somewhat harsh at times, the climate is very conducive for growing certain varietals. The natural acidity level is typically achieved in many of our white wines due to cooler temperatures and helps make for a very crisp, fruitful refreshing product. Many of the CT varietals are unknown to most, but stem from cold tolerant and resistant northern areas where they were developed to handle our weather “extremes”. These varieties are unique and distinct in flavor and can compete with many world-class wines. Tell us about your harvest process. Once we have achieved our desired brix level on a particular variety of grapes we pick them immediately. At this point we remove the protective netting we use against birds, deer ect.. The grapes at SMV are then harvested by hand and brought onto our crush pad where they are crushed and de-stemmed before continuing on the winemaking process. Making wine has always been romanticized but few people outside of the industry know the dirty work that goes into winemaking. Whether it’s picking ice wine at 2am in December or trying to finish pressing whites at 2am in September, you have to be there. My job is unique because I have the flexibility of managing the viticulture process as well as the winemaking. I’m blessed to work with my family as we continue to expand and promote our local, sustainably grown product. We are blessed to have had many of our wines receive very prestigious awards in competitions all over the country. We have also received multiple medals as well as best in CT multiple times in the Connecticut Specialty Foods competition. These wines medaling include our Cayuga White, Blustery Blend amongst others. When you visit Sunset Meadow Vineyards you are greeted by friendly tasting room representatives. You are given a list of over 15 Wines to choose from and the tasting room representative is happy to pair your tasting to your palate. For an extra fee you can do the extended Wine & Chocolate pairing which I highly recommend! During the summer time they even have Wine Slushies (AMAZING). The tasting room is decorated with every type of wine related item you can think of. From wine bottle umbrellas to funny wine t-shirts you can find a gift for any wine lover and something for you too. Once you have finished your tasting I suggest you take a glass or a bottle outside to the patio where you can sip and chill while overlooking the vineyard. Sunset Meadow is a great destination to visit with family and friends. I hope you enjoy your visit. Cheers!